This popular commentary on the Bible has sold over a million copies in five years, and this success is due to the relevance this product has for young people. 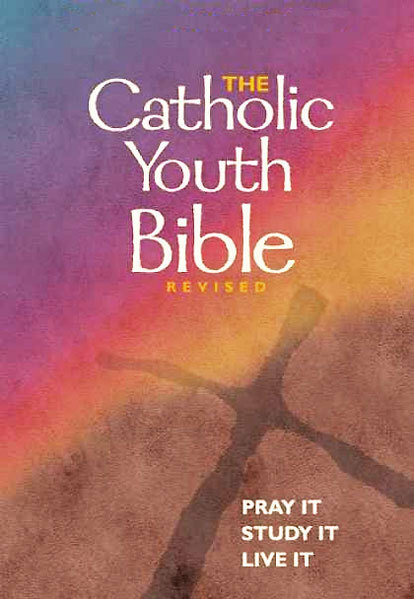 Written in a language geared toward young people and touching on issues deeply important to them, the Notes from The Catholic Youth Bible® has been revised and updated to be current with today's issues. The commentary works well with the New Revised Standard Version and the New American Bible Revised Edition (both sold separately).